The Art of Composition! This year we will be composing in the Dubstep style. Using technology to compose music is intuitive, creative, thought provoking and expressive. The boundaries of your creativity can be boundless and with a little bit of knowledge can also be effortless. 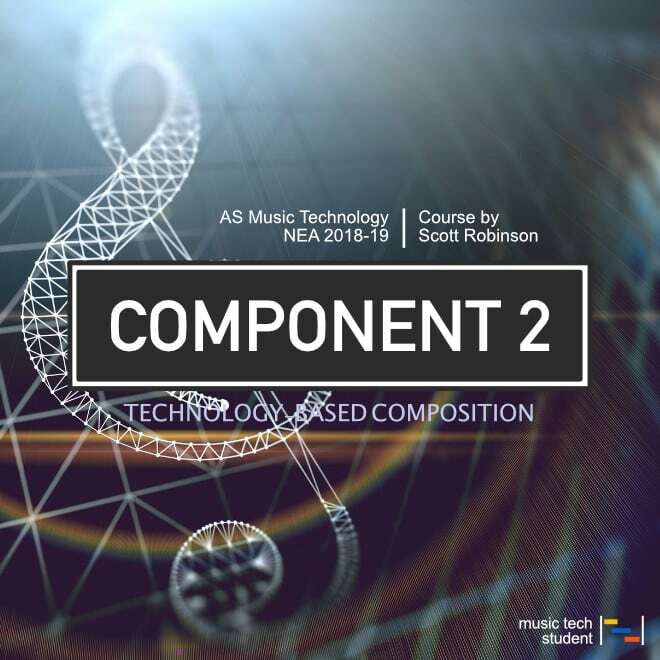 In this course, you will be introduced to your second piece of non examined assessment (Component 2 – Technology-based Composition). This time the aim is to compose a piece of music using every aspect and creative tool available to you, this will be composed around two samples that will be provided by Pearsons / Edexcel. The reason we have used different samples is so that there is no chance of students using our materials in their own compositions. Use this course as a guide to aid you in your own development and to enhance your own creativity and knowledge. Please be aware that this course is in no way a cheat sheet and it will not replace the need for you to work hard or to put in the time and effort to create your own composition.